Family owned and operated. We use sustainable practices and are non-certified organic at this time. 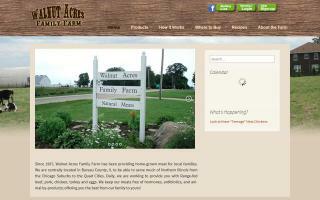 We offer pasture-raised eggs, pasture-raised turkeys and pasture-raised broilers. 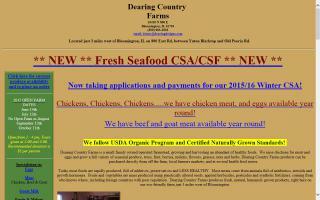 In addition to poultry we have a small CSA (2013). 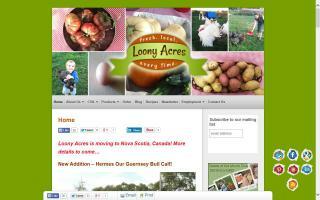 CSA members also have the option of joining our egg and poultry CSA as well. We do not use pesticides, chemical fertilizer, antibiotics, or growth hormones. Our poultry friends are healthy and happy. 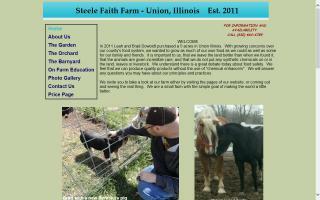 Steele Faith Farm is a family owned micro-farm that is ethically managed to be sustainable, diversified, and wholesome. 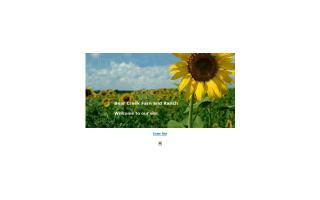 We produce grass fed beef, premium pastured Berkshire pork, and eggs from free range hens. We grow a wide variety of vegetables. We do not use pesticides, chemical fertilizer, antibiotics, or growth hormones.